Morgan-Kiss has a National Science Foundation grant to study eukaryotic microbes conducting photosynthesis–kinds of algae. See great video of her research. We’ll conduct most of our field work in the Lake Bonney region, including a look at the curious Blood Falls. 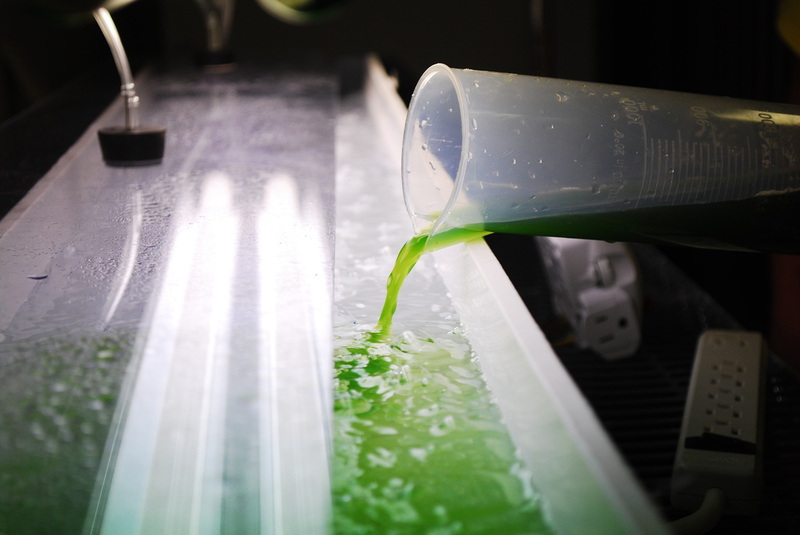 Antarctic algae are one of the least understood partners in the global carbon cycle. The more we know about the carbon cycle, the better we can predict climate change. Furthermore, Antarctic climate change is the heavyweight when it comes to long-term impact on sea level. We’ll get to identify new kinds of algae, with interesting cute little shapes, as well as culture them in the laboratory. Yes, they’re very green. Getting to Antarctica, and trained to work there, is a major task in itself. Only a few thousand people officially work there, and one assumes that doctors and dentists (and their technology) are scarce. So I have to spend the summer going the round of doctors, opticians, and dentists to fill out a mega-page form. Including EKG stress test–Ultraphyte is in decent shape, from weekly 20-miles running and biking. Will Antarctica make it into Blood Star Frontier? Yes, toward the end–and will take center stage in book 3, Sun Ice Frontier. Next spring at ICFA and Wiscon, I hope to have more to say about it; and trade notes with Antarctic traveler Stan Robinson. Wow, what an awesome adventure! Can’t wait to hear all about it. Better late than never: Congratulations, that is quite an honor as well as a great adventure.